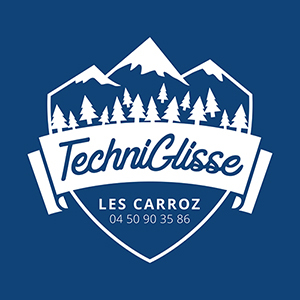 TechniGlisse welcomes you with new brands! Come and discover them: Salomon, Picture and Odlo. Take advantage of great deals on our bookings through our new online reservation cenre. Open 7D/7 all the winter season long Don't hesitate to come! From 23/06 to 02/09/2018, daily. From 08/12/2018 to 22/04/2019, daily between 8.30 am and 7 pm.